That is true that for good health yoga is really important. 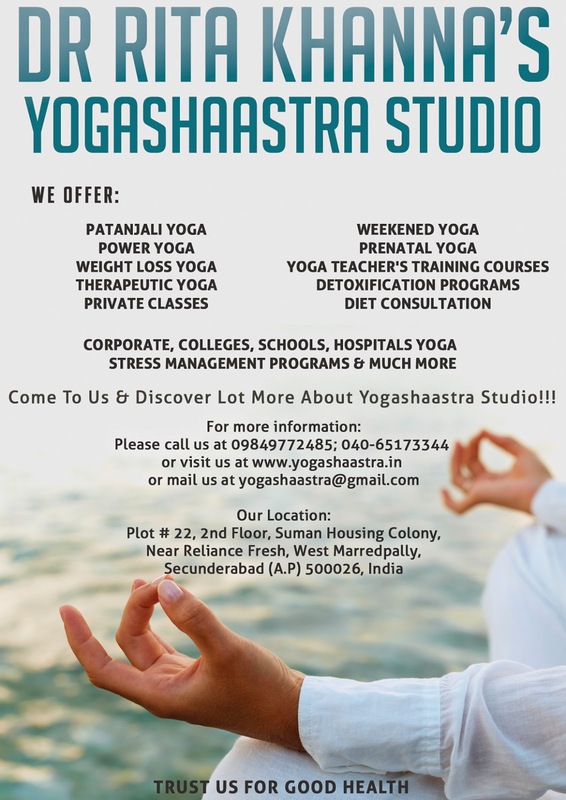 I would love to know more about power yoga and Weight loss yoga as I want to lose weight. Nowadays I am taking help from online yoga class, but thinking to start with private classes too. So share some information more.